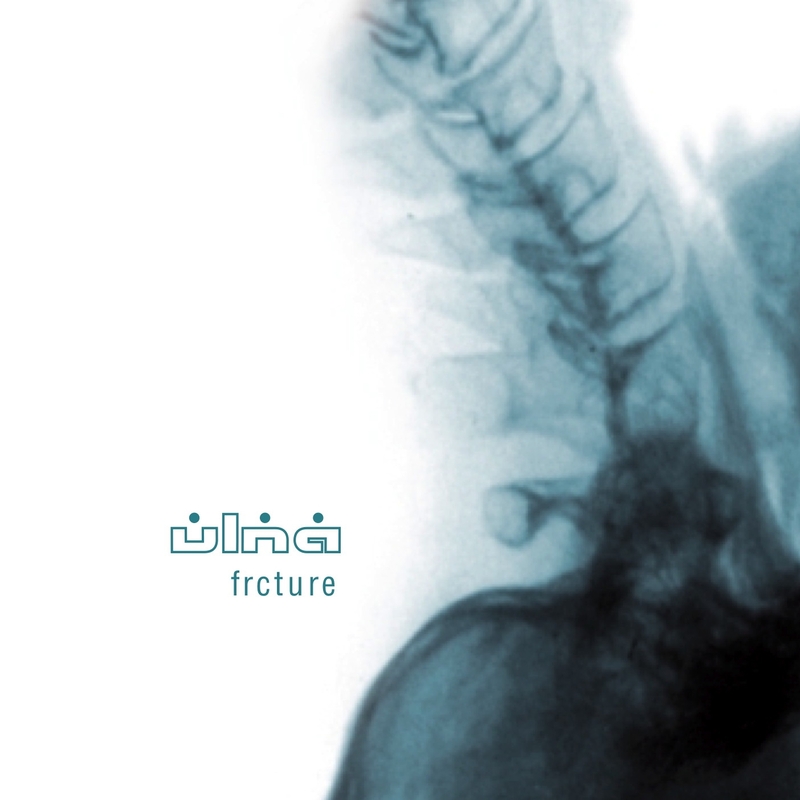 IDM meets ambient and noise – strong debut by the italian duo ULNA. ULNA is the new and first common project by Valerio Zucca Paul (Abstract Q, 3EEM) on laptop and music journalist Andrea Ferraris (instruments, laptop), who a.o. has recorded and played with Airchamber 3, Andrea Marutti, or Deep End. On their debut FRCTURE the both Italians indulge their love for slivering sounds, broken beats, low drones, high frequencies, noisy layers and ambient soundscapes. Cold computered sounds meet „real“ instruments such as guitar, glockenspiel, synths or cello (played by Andrea Serrapiglio, a.o. Carla Bozulich). Abstraction and darkness, a melody lies quiet underneath, a breezy airiness and a playfulness with love for the detail wave through the 8 tracks – ULNA master the balancing act between experimental head-music and body-moving electronics for the dancefloor very elegantly. Thus ULNA live up to their motto „Breaking your arms … softly” in a fascinating way. FRCTURE takes the listener on a thrilling journey into urban sound textures.